The most flexible way to explore your Iceland! Are you looking for a Motor Home or a 4×4 Camper? 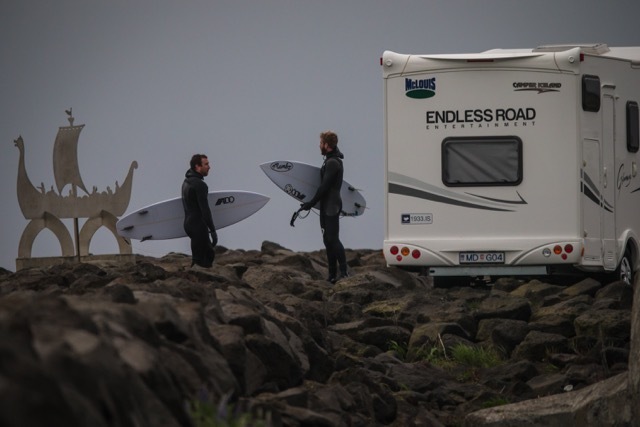 Look no further you have found the largest Motor Home and Camper Rental Station in Iceland. Our team manages a combined fleet of over 135 vehicles. Our fleet is divided into several categories to serve your exact needs. Many customers even prefer to rent a 4×4 first and the change to a Motor Home for the rest of the tour. Our international Team will guide you through every detail of the chosen vehicle and provide you with useful information. A customer from German described us: … we would like to thank you for your support. A truly optimal combination between Swiss professionally and reliability with passion for his wonderful Island … Check out our fleet and see if one vehicle type suites you better then another. We have the small Freedom Camper for two persons, Fiat Ducato Motor Homes up to 7 persons and three different types of 4×4 Campers. We look forward to see you in Iceland. Our Team has organised trip to Iceland since 1987 and knows how to combine certain products to make it match like a nice bucket of flowers. For the destination Iceland, Nordic Tours belongs to the most experienced travel agent in Switzerland and focuses on finding new and innovative products directly from Iceland. We work with experienced operators from Iceland next to offering our own products. 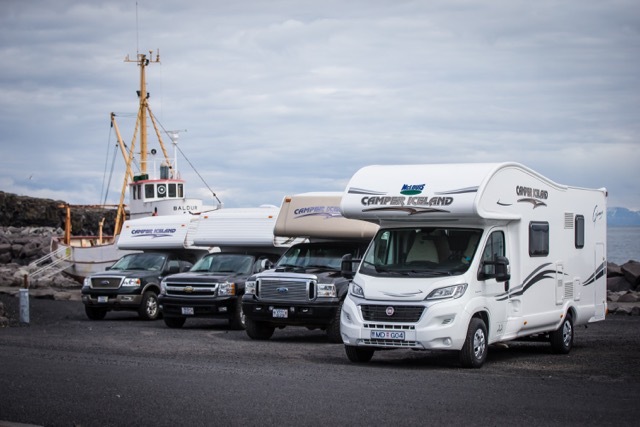 These products are part of our group: GRÁBRÓK – HREÐAVATNSSKÁLI (since 1933), CAMPER ICELAND (since 2001), NORDIC GUEST HOUSE (since 2012) AND CAMPER KING SWITZERLAND (since 2012). No other Tour Operator has a variety of home made products like us! Our family has created innovative and irresistible travel products for decades and thus acquired and expertise in the travel industry. Our brands in Iceland and Switzerland are known for quality and with it’s combination of emotion, tradition and authenticity it makes the heart of all Iceland Fans melt. We are more then a travel agency, we are Iceland!